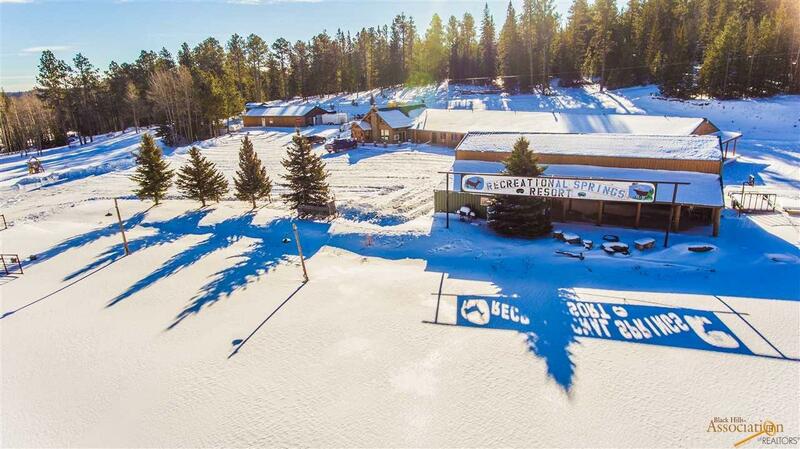 Have you been looking to invest in a great business in the Black Hills? This all inclusive business has so much to offer, and even greater potential! 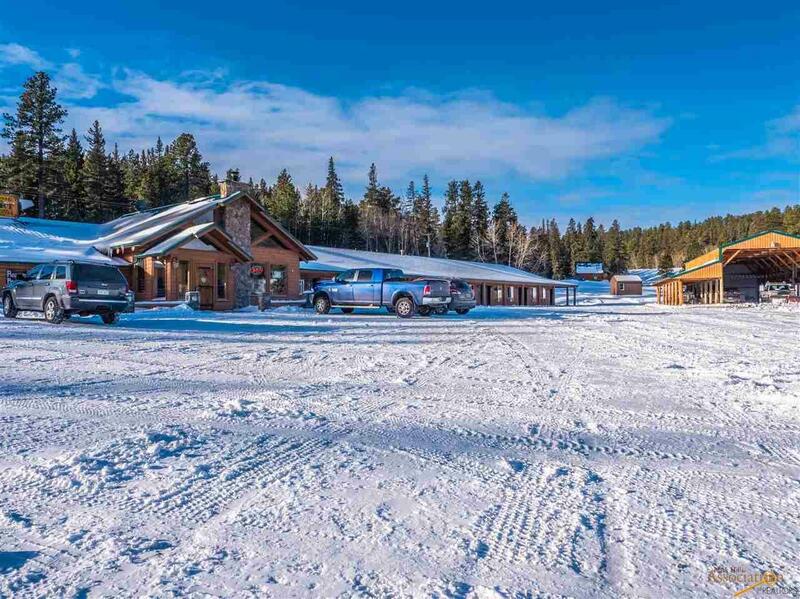 Business sits on 20 acres and includes a Campground with 50 RV/Camper sites, 20 have full hookups(W,S,&E) & 30 more (W & E), as well as 6 Cabins, 16 Hotel Rooms. The Campground also has 2 Shower houses, and unlimited tent camping (Full every rally). The Restaurant comes with Fryers, Grill, Oven, Dishwasher Lease, and 3 Freezers, and seats up to 80 people. The Pavilion offers seating for up to 250 people, and is a great wedding venue! 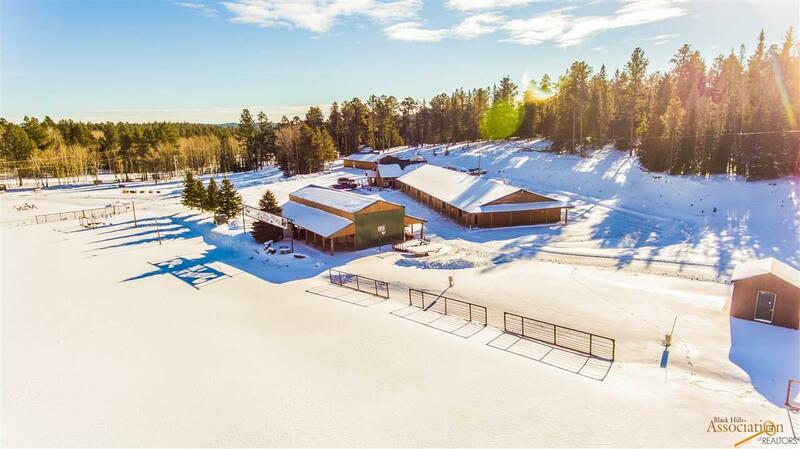 Listed by Dorcie Johner & Monica Goodsell, Keller Williams Realty Black Hills, 605-644-6334. 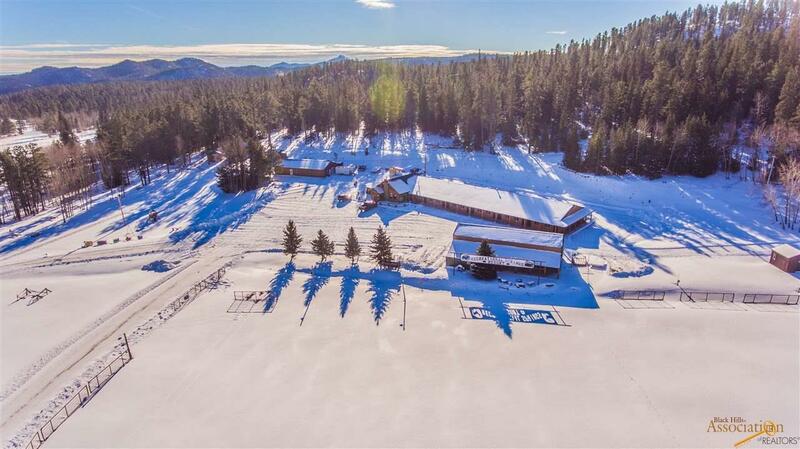 Listing provided courtesy of Dorcie Johner of Keller Williams Realty Black Hills - Spearfish.